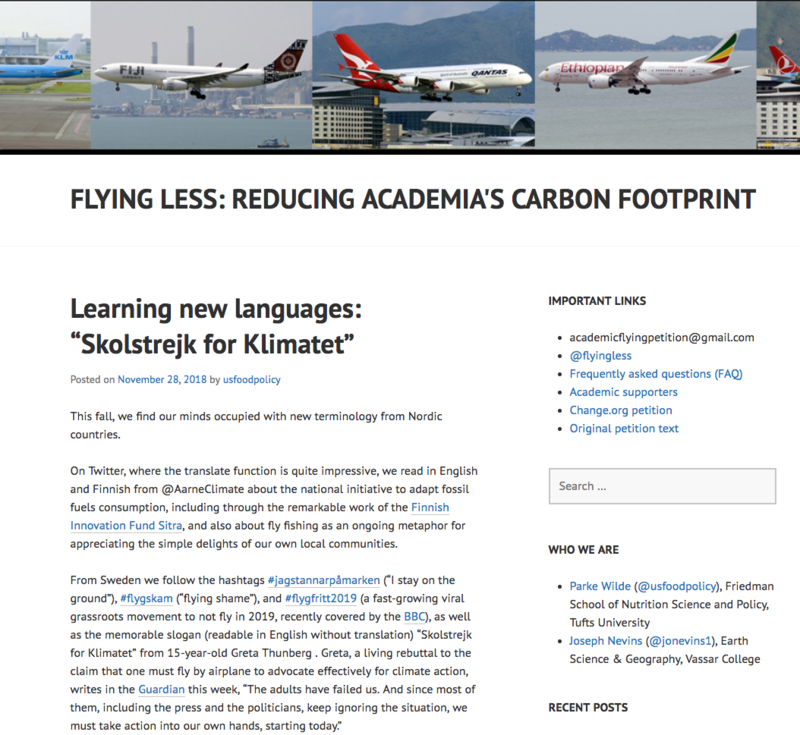 Increasing research highlights the large impact of flying on academia's carbon footprint, and is beginning to focus on opportunities to reduce these emissions and examples where this is being done. ​I've assembled a slide deck on this work from research reports and scientific publications. 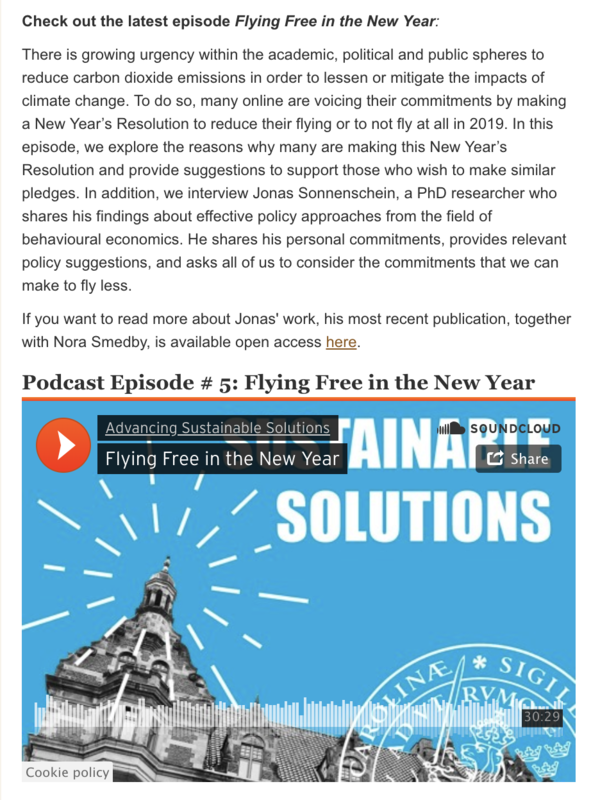 Isabell Burian wrote a MSc thesis studying flying by sustainability scientists in Sweden, including LUCSUS, which we've used in informing our new travel policy at LUCSUS. 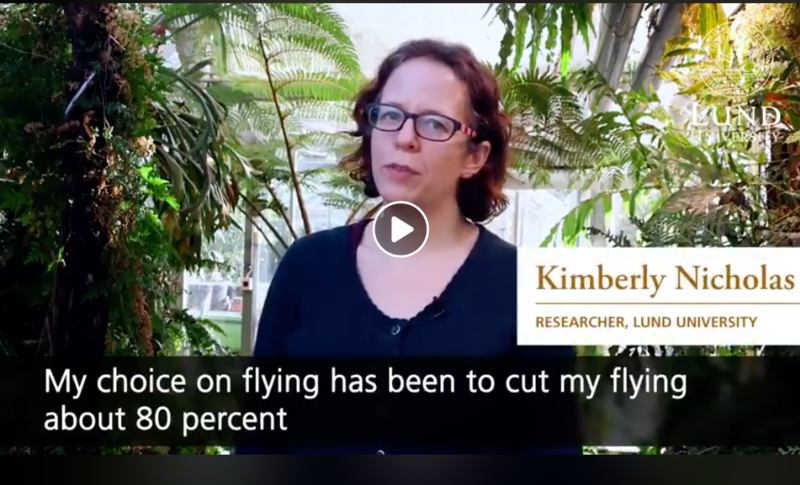 Start here: slide deck with an overview of the research on the climate impact of academic flying, and best practices to reduce it. ​At LUCSUS we are leading with a new travel policy for 2019, based on individual pledges (inspired by the Paris Agreement), where we individually and collectively aim to reduce our travel emissions (which come primarily from flying). Our travel policy as well as the climate pledge document are freely available for others to modify and use. In the 4 minute video below I describe the process we're following. I'm currently working on an article describing our process and what we're learning. Get in touch if you'd like to see a draft. 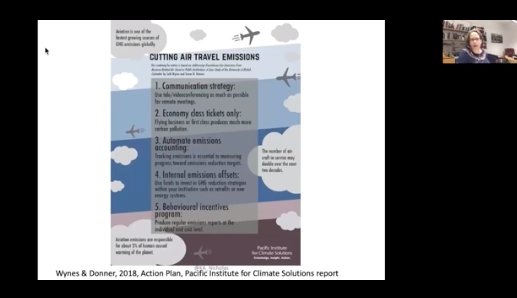 Slides from "Reducing flying at Lund University"- need for and potential to reduce Lund's emissions from flying to help lead the climate transformation, and live up to our institutional missions. 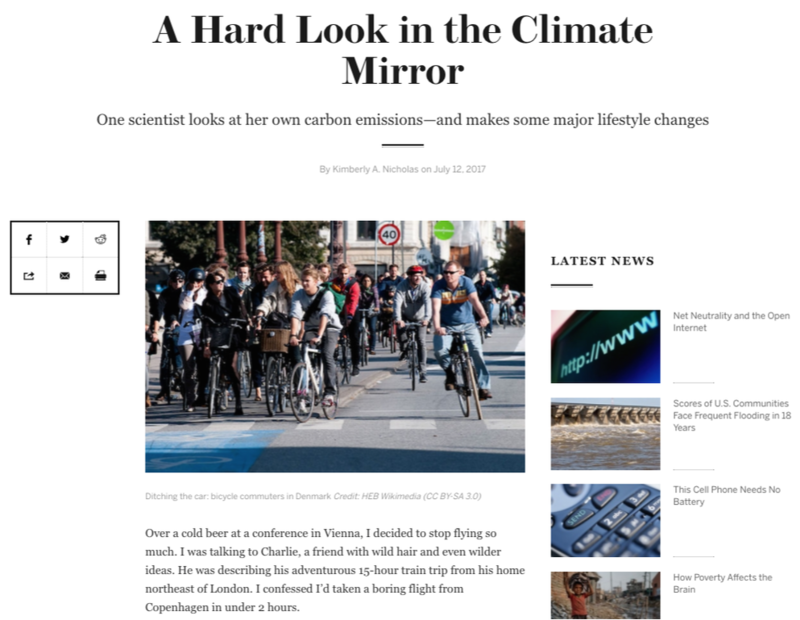 New grant proposal submitted to Formas: "Higher Education, Lower Emissions"
In April 2019, I collaborated with Hervé Corvellec and Tullia Jack on a proposal to amplify ongoing efforts in Hervé's project to decarbonize the Social Sciences Faculty at Lund University (Decarb' S-fac). 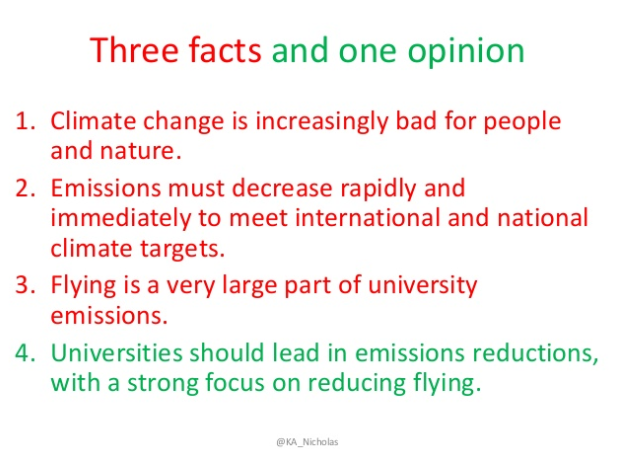 In the "Higher Education, Lower Emissions" proposal, we aim to understand why academics fly and create social processes to rapidly and fairly reduce emissions from academic flying. Here's the abstract for our proposal (under consideration at Formas, funding decisions announced November 2019). Higher education is a major producer of greenhouse gases, and academic flying practices cause most of these emissions. This FORMAS project Higher Education, Lower Emissions (HELE) thus aims to provide an understanding of why academics fly, outline existing alternatives, and create new knowledge about how higher education organizations can reduce academic flying fairly and rapidly. This multidisciplinary project is composed of three interrelated work packages (WP), each with a specific purpose, theoretical frame, methodology, and data collection strategy. WP1 aims to explain how and why flying has become a professional norm of excellence in academia. WP2 aims to analyse initiatives that challenge academic flying. 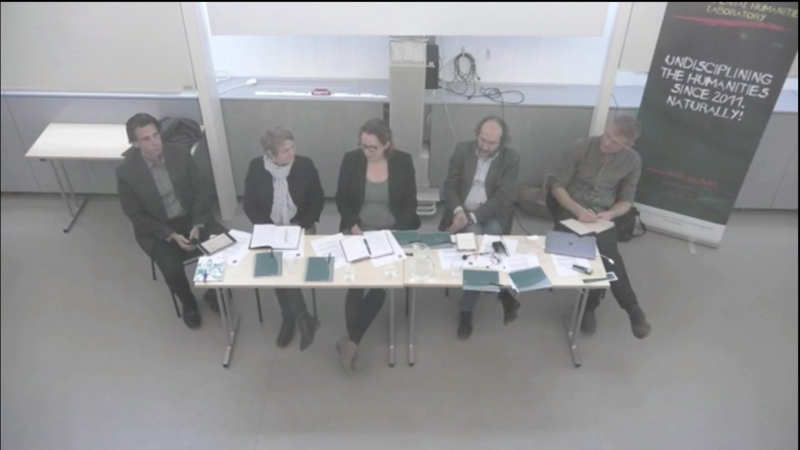 WP3 aims to study how dissemination of the insights acquired from WP1 and WP2 can help organize bottom-up deliberative processes able to change un-sustainable social practices in academia. The first two WPs are classical research packages, whereas the third is a combined practical and theoretical effort to actively move from sustainability knowledge to social change toward sustainability. 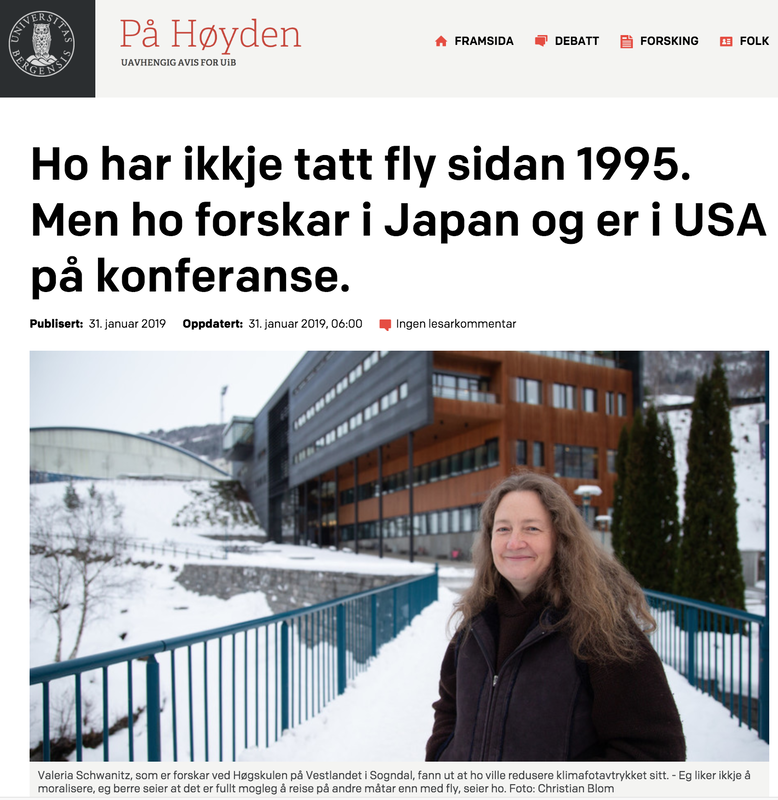 The project is focused on the case of the Faculty of Social Sciences at Lund University. However, the HELE research project aims to produce widely applicable guidelines about how higher education can lower academic flying-related emissions, relevant for informing broader social and behavioral changes needed to meet national and international climate targets. 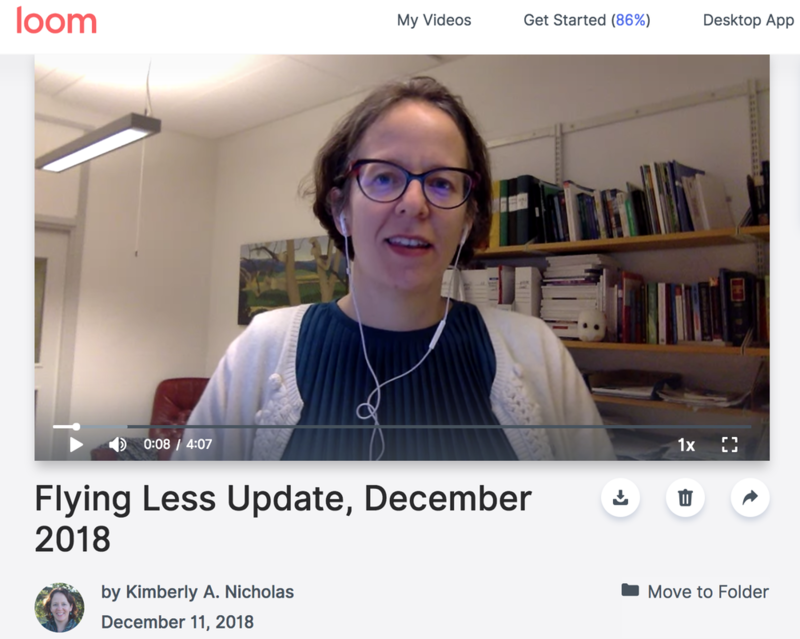 Ryan Katz-Rosene of the Environmental Studies Association of Canada and colleagues have compiled some helpful resources, including a report with recommendations for organizing digital conferences and listing good examples.